The exclusive restaurant Restó in Buenos Aires was the setting for the launch of 969, the newest member of the Altitude Blends line, which was presented to the press of the Argentine market. Doña Paula 969 harvest 2018 is a new blend made with grapes from the El Alto estate, located in Ugarteche, Luján de Cuyo, at 969 meters above sea level. It is made with 55% Petit Verdot, 40% Bonarda and 5% Tannat. It is a wine of great concentration, complex and balanced, which is bottled immediately after the malolactic fermentation carried out in cement eggs and without aging in oak barrels. 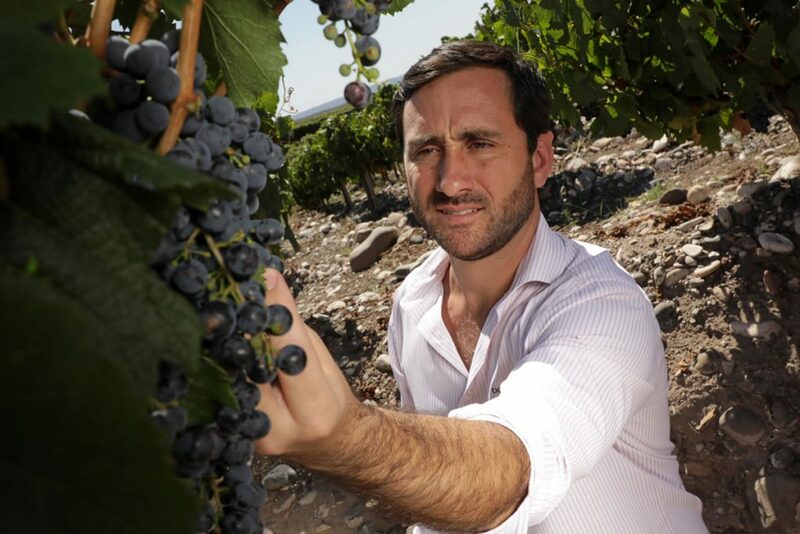 Due to the outstanding work carried out by the winemaking team led by Marcos Fernández and Martín Kaiser, Doña Paula’s Altitude Blends line is characterized by a meticulous search that reflects the characteristics of the terroir. Doña Paula 969 was the only blend that won a Trophy at the Argentina Wine Awards in 2017; Tim Atkin MW, the renowned English critic, awarded it 92 points in his last Argentine Report.